Online retailer eXpansys, the exclusive stockist of the new Motorola Milestone (review), has revealed the new high-end handset has sold out in record time. 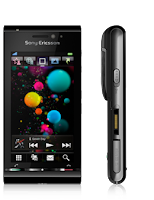 As the phone made its UK sales debut on 10 December, it sold out in 2.5 hours. "Today (Thursday 10th December) the first shipment of the Motorola Milestone was delivered into the UK, to be sold exclusively by eXpansys.com. Within 3 hours of the product being listed as 'in stock' on the eXpansys site it sold out. 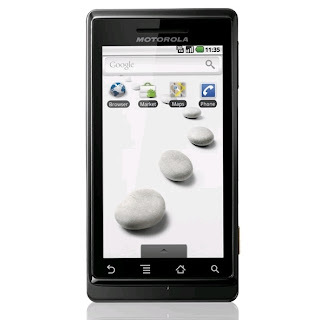 This makes the Motorola Milestone the fastest selling gadget in the website's 11 year history, even more successful than the iPhone", said eXpansys in a statement to Pocket-lint. "The demand for the Motorola Milestone has been staggering. We received the units at 10am on Thursday, 2.5 hours later we had sold out. A second shipment is already on the way and should be arriving in time for Christmas orders".